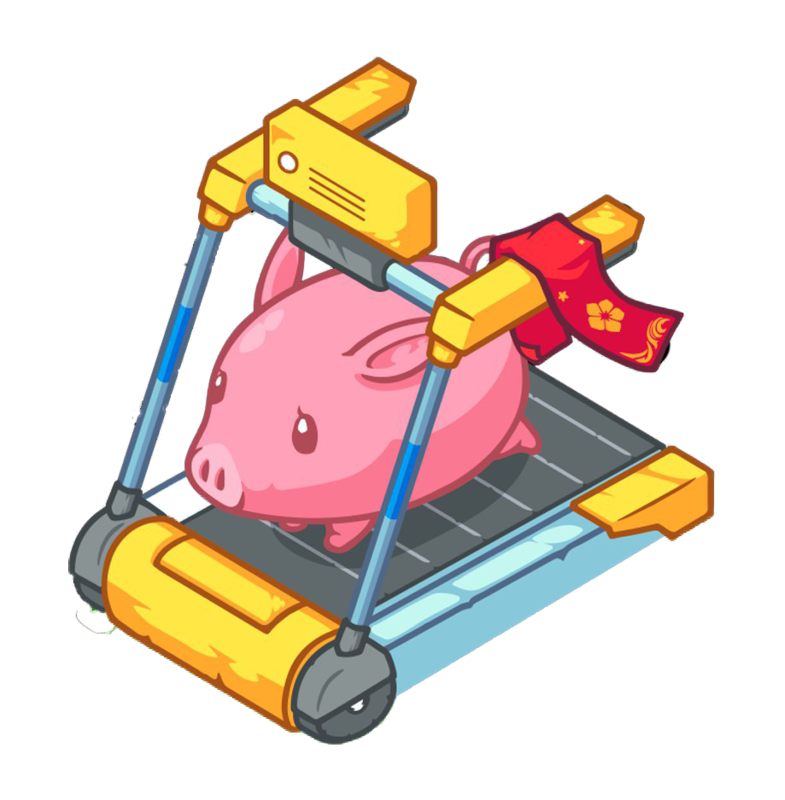 [Event]Crypt-Oink x Axie Infinity Collabo! You heard read right folks. We’ve teamed up with Axie-Infinity for our first cross-cultural collaboration on the Blockchain. Our joint giveaway starts from March 22st 01:00 GMT until March 28th 01:00 PM GMT. During that time we’re awarding fans of both games with Exclusive NFTs! Perhaps you’re already aware of how “Land” will soon be coming to the world of LUNA (Pre-sale still on-going!). Battles, adventures, treasures and more will occur allowing friends to connect and explore together. We’re pretty excited for them! 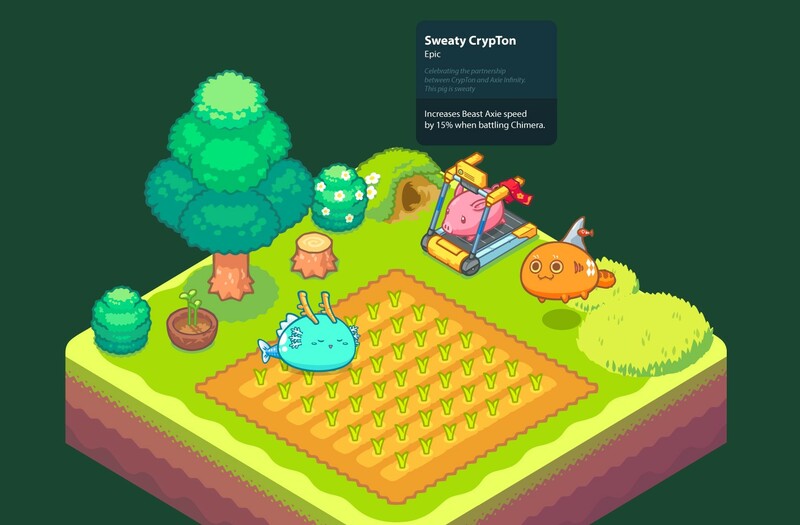 Thus within the Axie Universe you can now obtain a special Crypton (NFT) item which can be placed on your plot and strengthen your Axies. However, you must own a Crypton! 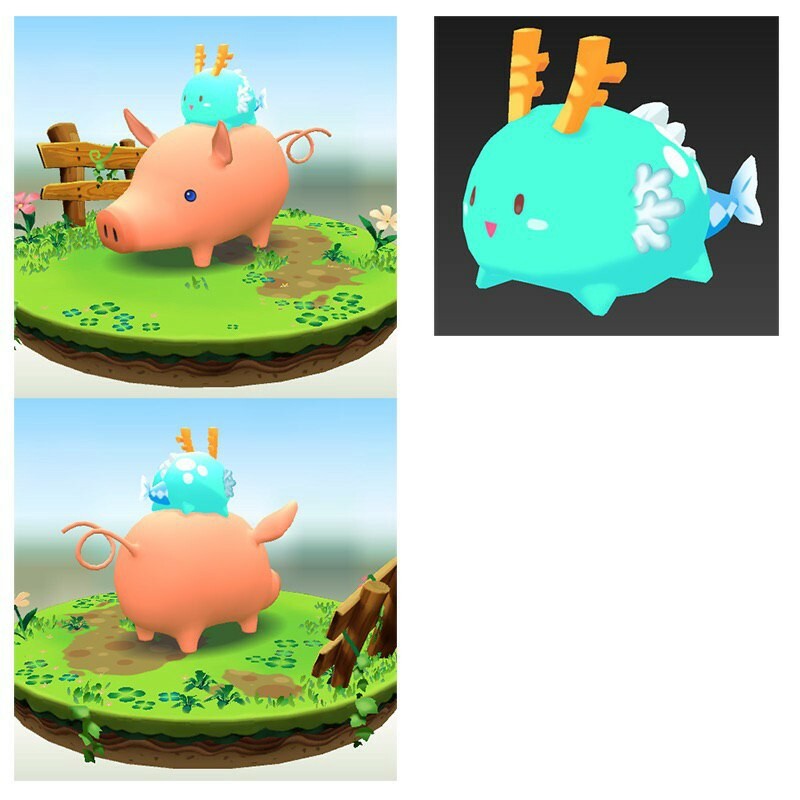 To find out more, check out this form from Axie Infinity. While this is simply the first step, we look forward to deepening the interaction between the two game universes! 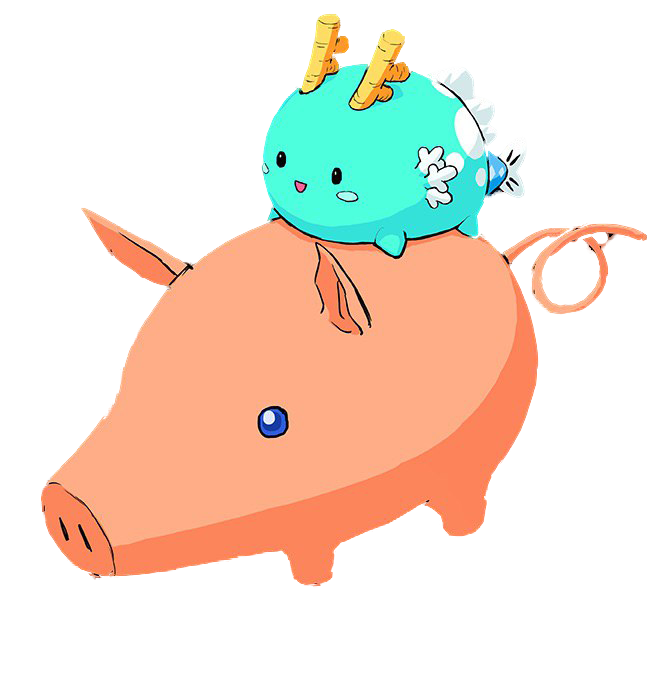 In thinking how best to represent Axie within Crypton, we thought of integrating just Axie-esque parts, but then realized that our current framework allow us to put an Axie itself atop Crypton! Say hello to Puff as an “AxTon”! From there we began the 3D modeling process..
And then, put in some variety for flavor..
Got what it takes to take home The Infinity Cup? 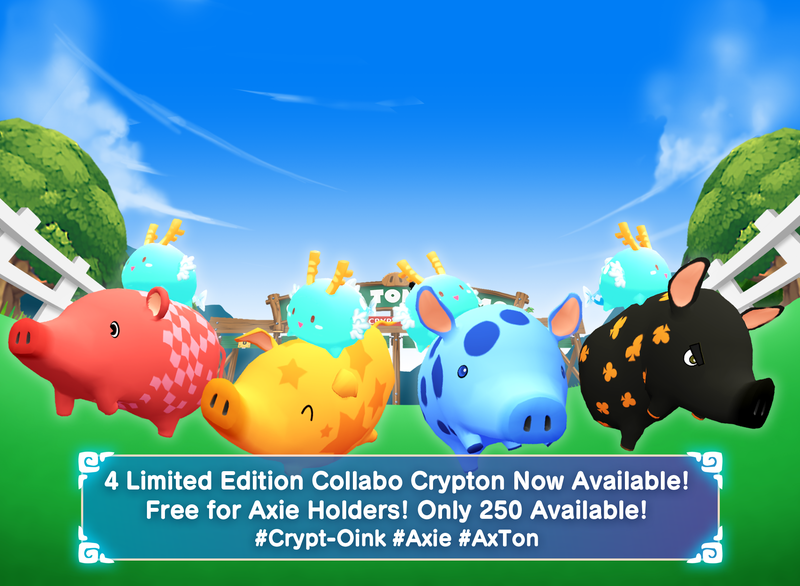 Within Crypton Racing, Axie is sponsoring a custom race! The Infinity Cup. The race is open only to those who have an AxTon with prelims occurring during the first the campaign period, and finals on March 29th. Grab your AxTon and head to the track! We’re always looking for new players and new opportunities, play and get in touch with us via the following!